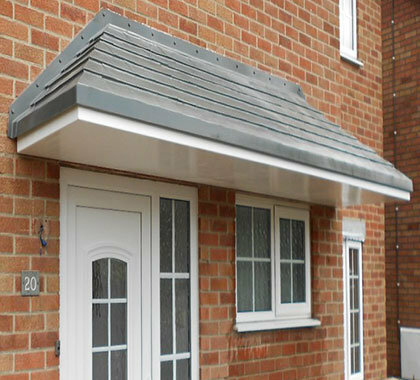 Custom Glaze’s front door and porch canopies combine elegance, strength and durability, as well as a practical solution for keeping dry when entering and exiting your property. 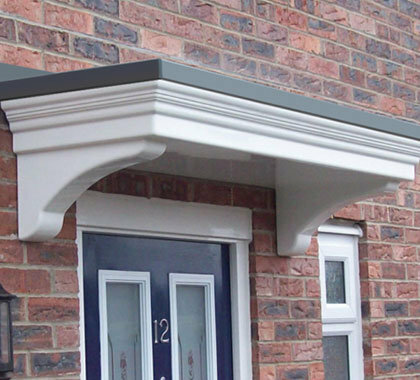 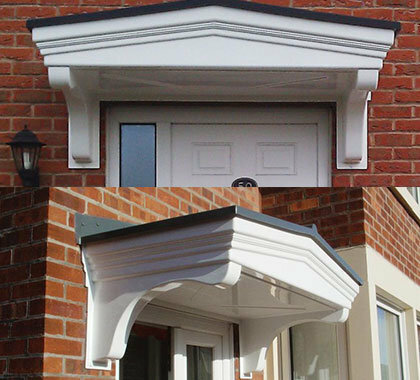 They also provide effective protection for your front door, porch and windows from adverse weather conditions. 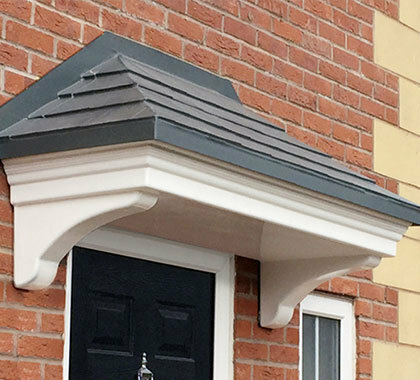 Once installed there is no maintenance or painting required, and with a 10 year guarantee you can be assured that you are buying a product that will last.